In Luke’s powerful account, Jesus enters Galilee, proclaiming “good news to the poor… freedom for the prisoners and recovery of sight for the blind.” The Gospel of Luke—in more detail than the other Gospels—portrays Jesus’ striking care for the “least of these”: the destitute, the afflicted, the persecuted, the outcast—even non-Israelites. Darrel Bock’s commentary describes startling similarities between Jesus’ world and ours. Jesus ignored the worldly divisions of race, religion, and social or economic status. The early Christian church was spectacularly diverse—and Christ meant it to be so. 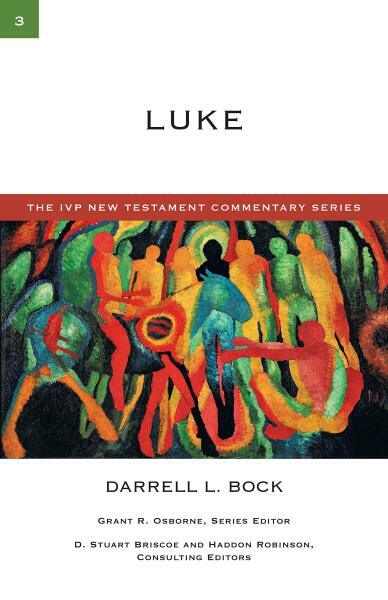 Bock focuses both on Luke’s meaning for ancient readers and how that meaning speaks to modern readers—making this commentary an exceptional study help.